Our fleet driver-training course will help you to reduce costs, reduce risks and increase your employees' skills. 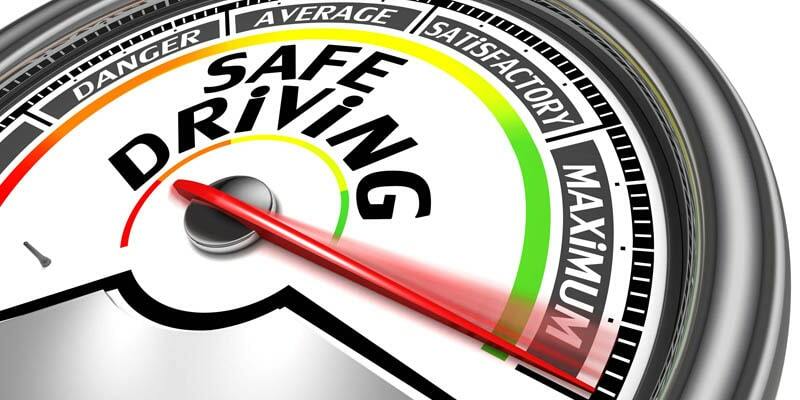 Driver training schemes like regular driver risk assessments and SAFED (Safe and Fuel Efficient Driving) for smaller commercial vehicle drivers are swiftly becoming an essential tool for companies who want to improve fleet efficiency. Our Instructors are qualified RSA Approved Driving Instructors, all having a high degree of skill and experience in car control training. We will work with your driver’s own skills to improve their assessment of road conditions and their risk/reward behaviour. Our trainer will conduct an individual driver assessment in order to establish a driver’s key risk factors, their driving and their attitude. This will help determine whether a driver falls into the Low/Medium/High risk category. The trainer will then provide feedback and establish areas for the main part of the training to concentrate on. The trainer may then give a demonstration drive if deemed necessary. 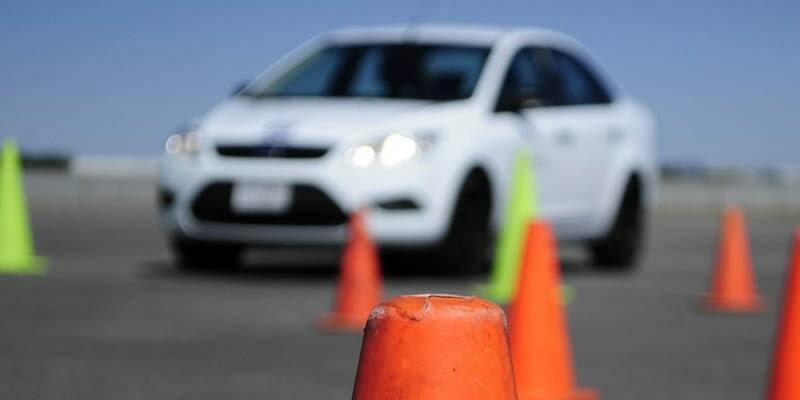 The main part of the training is on road covering defensive and advanced driving skills. These are methods that encourage the driver to control the position and speed of the vehicle safely and smoothly and adapting to the road and traffic. This skill requires a positive and courteous attitude along with a high standard of driving competence based on concentration, effective all round observation, anticipation and planning. 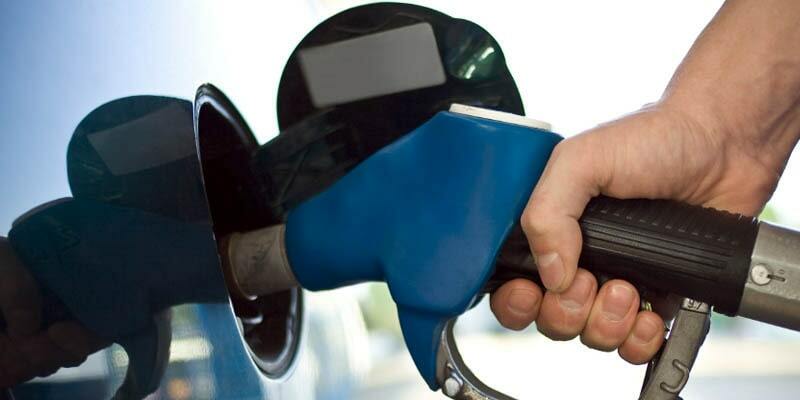 Your drivers will be encouraged to drive in a more eco-friendly and fuel-efficient way and with more mechanical sympathy to the vehicle. A written report, based on the participants’ performance will be produced at the end of the session, risk areas are highlighted and if required, further training is recommended. Copies of the Risk Assessments are provided for line managers. 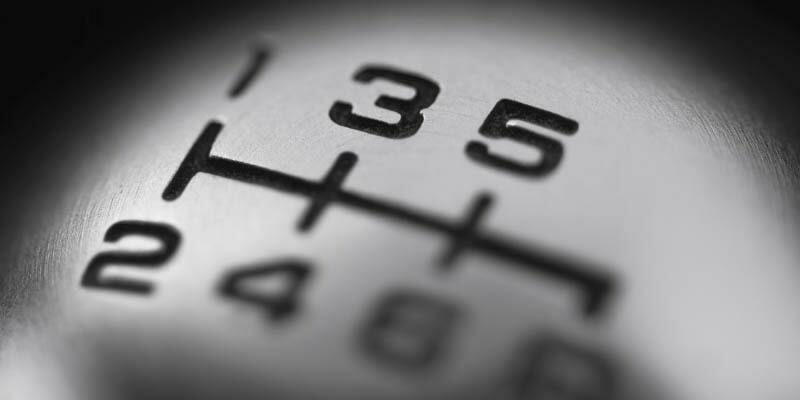 What Are Benefits of Fleet Training?